The exciting addition of two MOD 70s in the second running of the RORC Transatlantic Race has led to the decision to move the start location to Puerto Calero's sister facility Marina Lanzarote which is conveniently located in the island's capital Arrecife. The brand new Marina Lanzarote will host the start of the 2015 RORC Transatlantic Race on Saturday 28 November. The two MOD 70's, Lloyd Thornburg's Phaedo³ and Tony Lawson's Concise 10 will use the RORC Transatlantic Race to continue a rivalry they started during the Rolex Fastnet Race this summer and will continue into the RORC Caribbean 600 in February 2016. 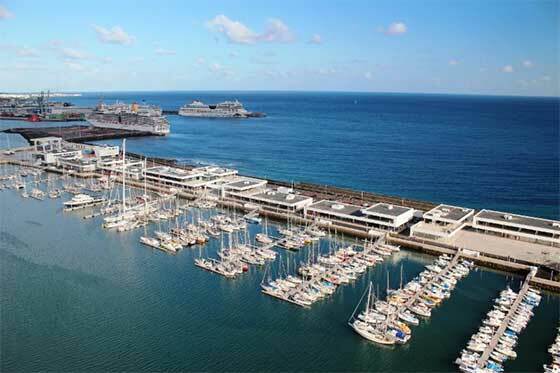 Marina Lanzarote is situated in a natural harbour in front of the city of Arrecife and whilst not yet a year old, has already hosted the prestigious Panerai Transat Classique and is due to welcome the Mini Transat fleet early this autumn. On a stretch of coast punctuated by 17th century forts, the site is historically attractive and a popular local venue due to the eclectic choice of restaurants and bars. The contrasting clean and modern design includes an ample shipyard with an 820-tonne travel hoist. "Hosting the start of the inaugural RORC Transatlantic Race last November was definitely one of the year's top highlights for us. The yachts taking part were incredibly impressive and the RORC team is professional and warm and a great pleasure to work with. We can't wait until November as we have a full programme of activities leading up to the start of the race and are looking forward to meeting all the competitors. We are naturally very pleased to have an opportunity to show off our new marina!" 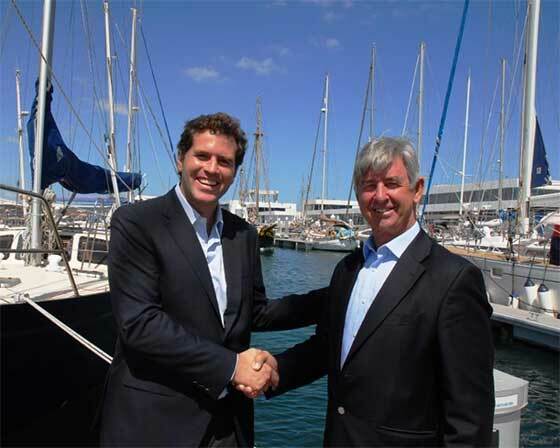 "The RORC is delighted to have the support and commitment from Calero Marinas. Their new marina in Arrecife has fantastic facilities that can service all size and style of boats, which is what we want to attract to this race that runs from Lanzarote to Grenada in the Caribbean. The Calero family are enthusiastic sailors and can see the future growth in this race and the RORC are pleased to have their support for at least the next three editions."